The costs for installing fire sprinkler systems in buildings 6 to 8 stories high ranges from under $1.00 to about $2.00 per square foot in most new construction, and from about $0.50 to $2.50 per square foot for retrofitting sprinklers in existing buildings. Over 200 U.S. communities have residential sprinkler laws. Roughly 100 of these communities are in California in downtown Fresno for example, where there has been fire damage of only 2,000 homes during a 10-year period in which its sprinkler law has been in effect. Water damage from a home sprinkler system will be much less severe than the damage caused by water from fire-fighting hose lines or smoke and fire damage if the fire goes unabated. Quick response sprinklers release 8-24 gallons of water per minute compared to 50-125 gallons per minute released by a fire hose. Sprinkler heads are individually activated by fire. Residential fires are usually controlled with one sprinkler head. 90% of all fires are controlled with six or fewer heads and a study conducted in Australia and New Zealand covering 82 years of automatic sprinkler use found that 82% of the fires which occurred were controlled by two or fewer sprinklers. Smoke detectors save lives by providing a warning system but can do nothing to extinguish a growing fire or protect those physically unable to escape on their own, such as the elderly or small children. Too often, battery operated smoke detectors fail to function because the batteries are dead or have been removed. As the percent of homes in America that were “protected” with smoke detectors increased from zero to more than 70%, the number of fire deaths in homes did not significantly decrease. Sprinklers provide a high level of life safety. Statistics demonstrate that there has never been any multiple loss of life in a fully sprinklered building. Property losses are 85% less in residences with fire sprinklers compared to those without sprinklers. 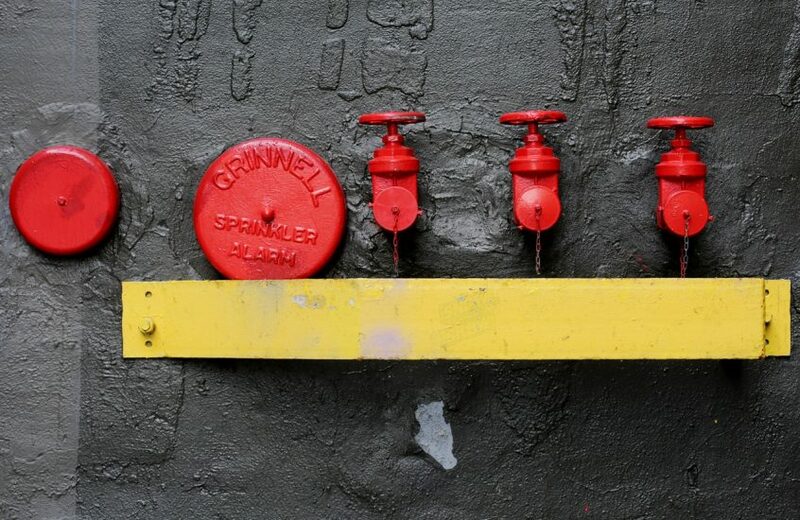 The combination of automatic sprinklers and early warning systems in all buildings and residences could reduce overall injuries, loss of life and property damage by at least 50%.